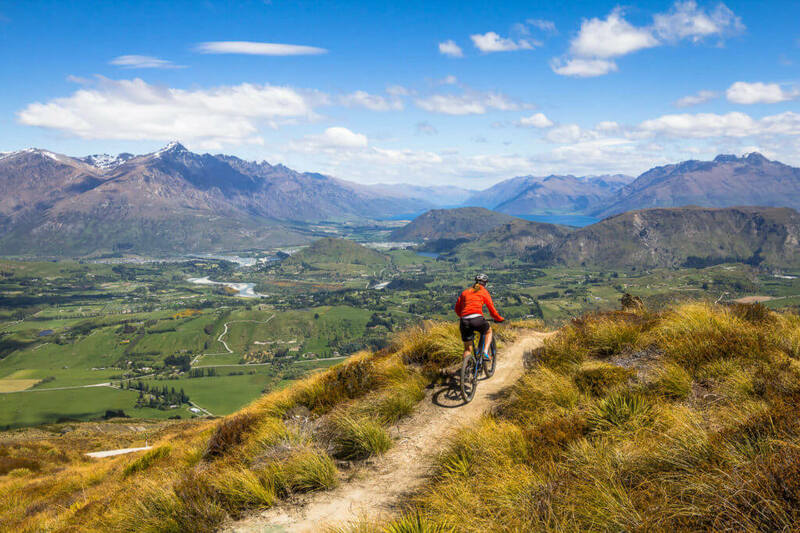 Bike Queenstown – you’ll love the trails on offer. Enduro – XC – Downhill – Family fun Queenstown Bike Taxis has options for you. 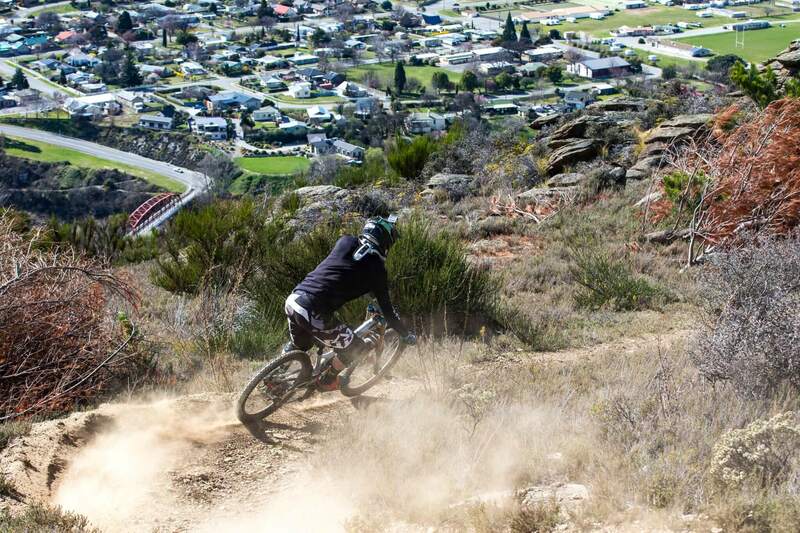 Queenstown is biking mad, the trails are endless and suite all abilities of riding. We can organise half day or full day tours for shuttling, pick ups and drop offs along the Queenstown Trail, get you out of town to explore Otagos hidden gems, or simply transfer you and your group from the airport to your accommodation! We do it all because we’re 2 wheel experts! Everything from the ‘enduro’ style Rude Rock, to fast flowy Wynyard – steep & tacky Corotown, to cruisy scenic sites around the Wakatipu Basin. Queenstown has a range of trails to suit every rider and scenery that will take your breath away. The riding doesn’t stop in Queenstown! With a short drive to Cardrona, Wanaka, Clyde or Alexandra you can find world class rocky, steep, technical, flowy, or scenic epic high country trails. Central Otago is renowed for it’s schist filled barren hills, making the riding unique and unforgettable. World famous Pinot Noir combined with breathtaking scenery, there’s no better way to explore the wineries than at a leisurely pace on your bike. 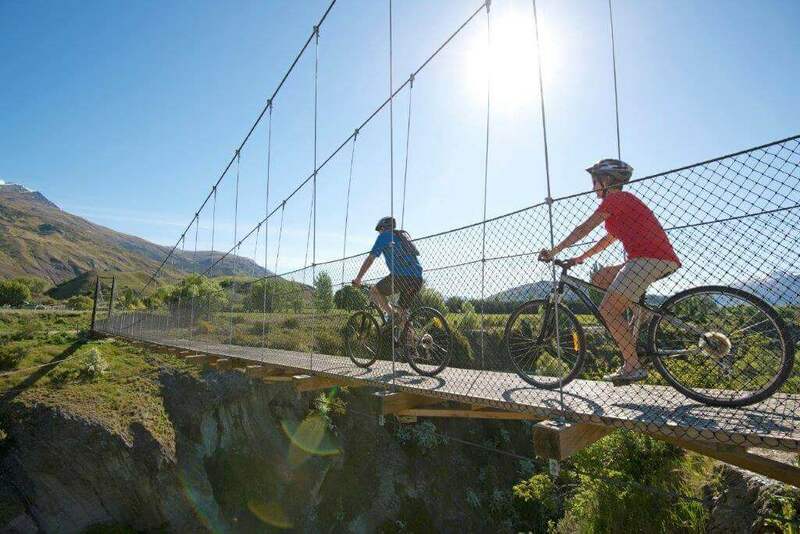 The Gibbston Valley trail is dotted with picnic spots and vineyards and your bike transport awaits when you’re done.